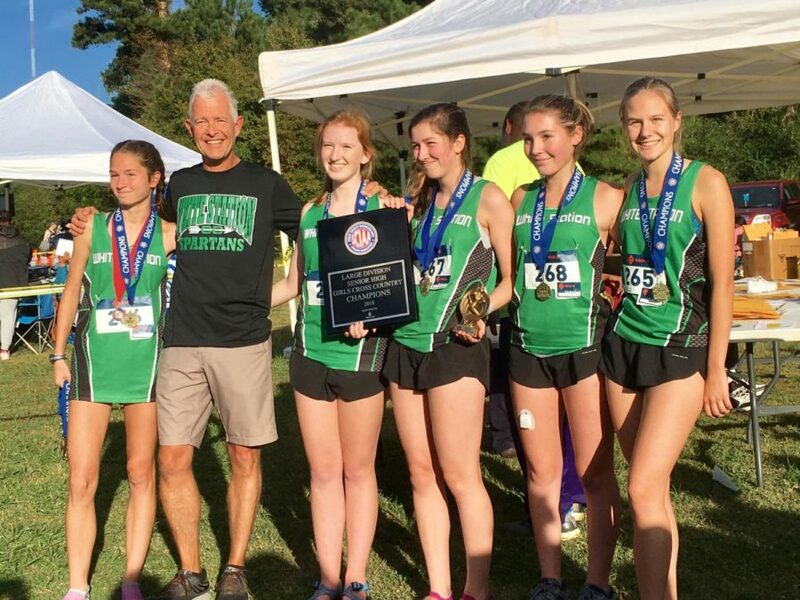 With a championship on the line, the White Station Cross Country team competed in the SCIAA Large School Championship. Led by Coach Ernie Shadow, both the girls and boys varsity teams were successful and left Shelby Farms with a plaque. The varsity girls easily clinched the championship title as Kathryn Haynes (12) and Kaitlyn Thomas (10) finished first and second. “I was very pleased with the race Thursday. I think everyone pushed themselves and stayed motivated throughout the race. Both teams did really well, and I am excited to see what we can do at regionals Friday,” Kathryn Haynes (12) said. The boys’ division championship came down to the wire. 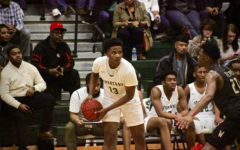 Whitehaven High School edged out the Spartans’ boys varsity team by a score of three points. 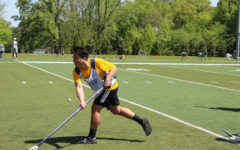 “It was a valiant effort, but we couldn’t secure the dub; but, we got second place, and I think we had a lot to show for that,” Luke Nalos (10) said. 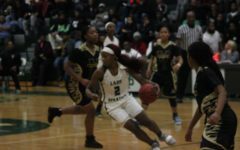 The Spartans’ final race of the season is Friday, Oct. 26 in the Memphis Youth Athletics Region 8 Championship, which will determine their qualification for the State Championship.